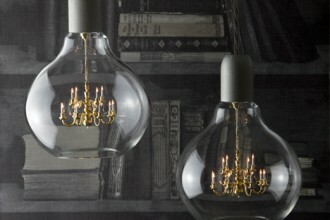 For those of you unfamiliar with Roll & Hill, a NYC based lighting manufacturer, you’re in for a treat. 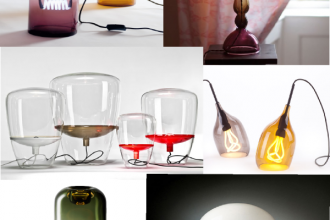 Roll & Hill brings an American edge to the contemporary international lighting market and does so beautifully with innovative lighting, made to order. 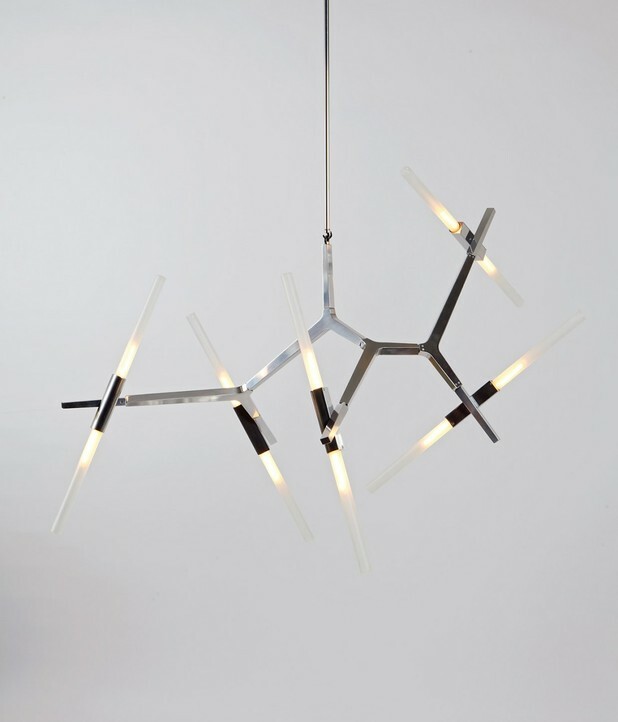 The Agnes Chandelier may be a throwback for some of you having attended past ADHD shows in NYC. 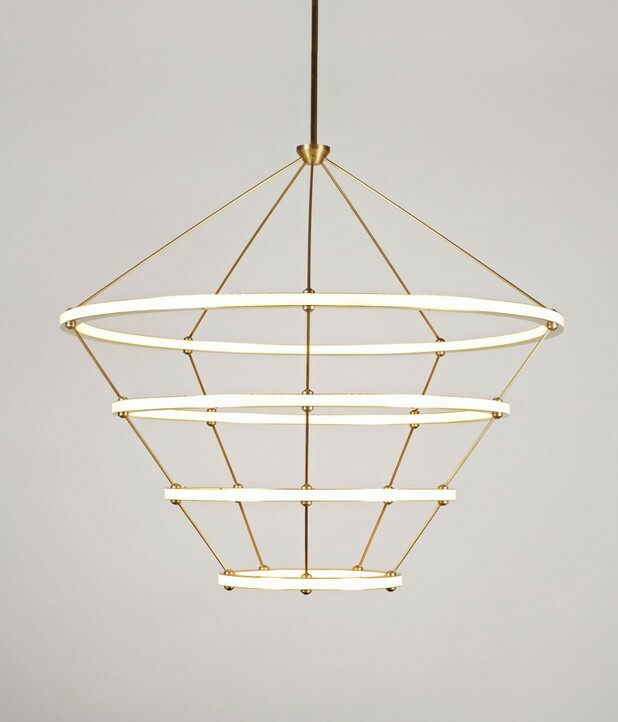 We first saw this incredible chandelier via Future Perfect, another Modenus favorite.The chandelier is created with peculiar joints that allow for light bulb adjustments to create unique lighting and design. 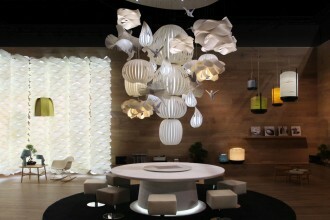 The design can accommodate from 6 to 20 light bulbs depending on the space and desired effect. “Agnes, in its ideal state, would be a very large fixture. You could fill up a whole ceiling,” according to designer Lindsey Adelman. 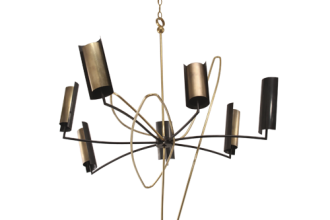 The chandelier is available in black, brushed brass, polished aluminum and bronze. With increasing technology in the design field we think it is fair to say that LED lighting has taken the industry by storm. After all, an eco-friendly design never hurts. 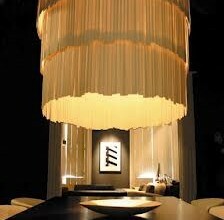 However, how often do you come across an LED chandelier that is sensational and elegant in its own? 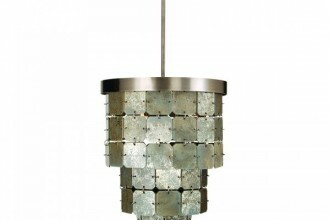 Roll & Hill nailed it with their Halo Chandelier envisioned and designed by Paul Loebach. The design made with concentric rings, hand finished metal surfaces and LED lighting is available as a sconce and pendant as well. We think the lighting design blends technology, grandeur and clean lines beautifully. 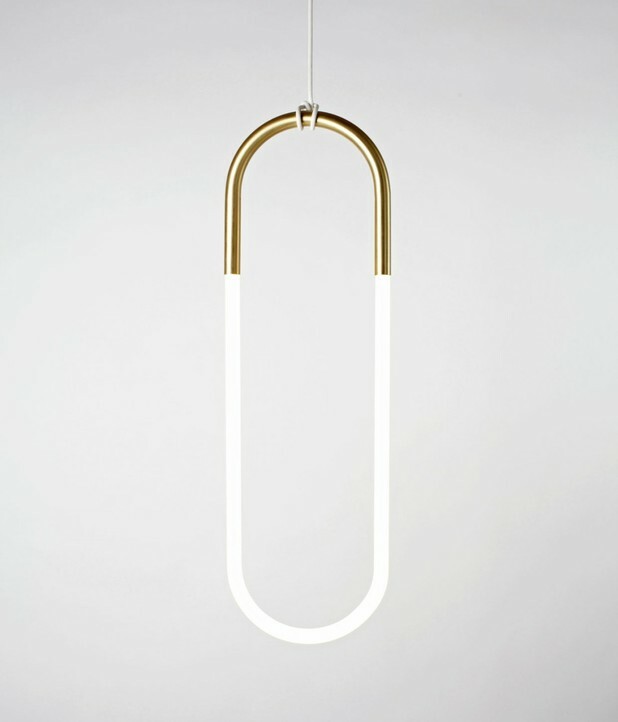 The Halo Collection may be finished with satin brass or blackened steel. Admit it, the Maxhedron is stunning. 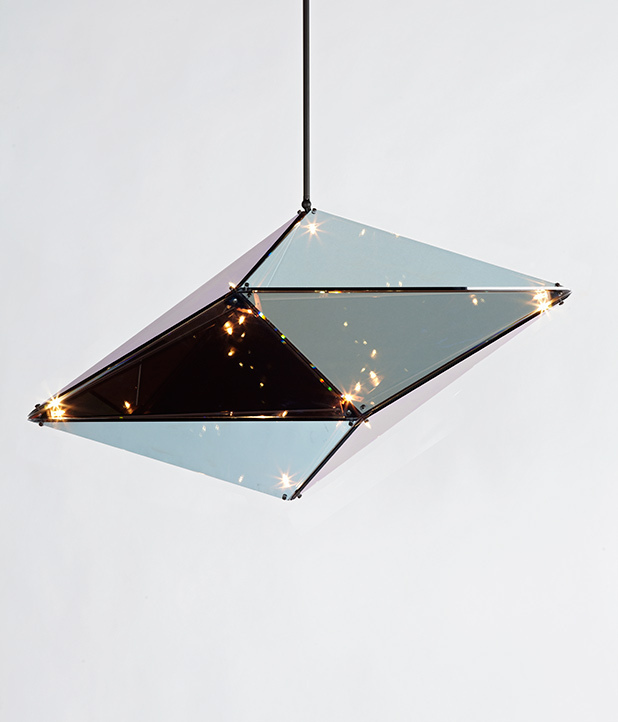 Roll & Hill describes the design, “Bec Brittain’s Maxhedron is a study in material transformation through light and reflection.” The brilliant fixture mirrors its environment when turned off and radiates an inner constellation of light when turned on.The design can be finished with bronze, polished nickel or brushed brass. 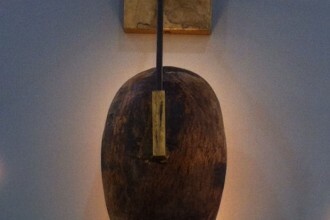 We couldn’t post about Roll & Hill without mentioning this fabulously minimalist pendant lamp designed by Lukas Peet. 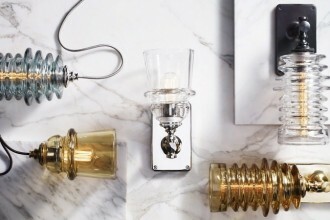 The Rudi lamp, named after the designer’s jeweler father, is inspired by just that, jewelry, and certainly reminiscent of a pendant necklace. Handmade cold cathode lamps are encased within bent metal tubes. Simplicity can be so striking.